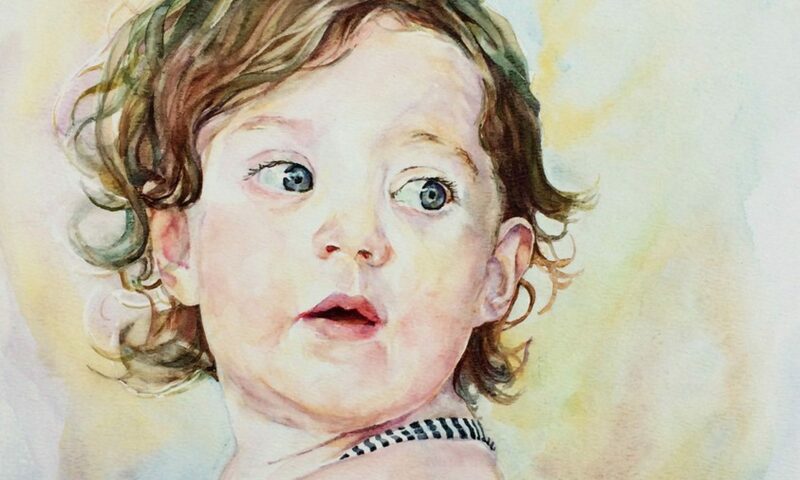 Each gallery below holds treasured memories of loved ones and special places, portrayed in flowing watercolours. I have collaborated with clients for over twenty years, capturing family portraits, homes, favourite views and animals. My portraits also hang with the Society of Women Artists, Royal Watercolour Society, Royal Institute of Painters in Watercolour and the Holburne Portrait Prize, among others. I would be delighted to discuss your ideas further. Contact Catherine. Bath Audi – King Bladud’s Pigs Sculpture Project. A number of corporate workshops/escapes. Illustrations for “Wilson and Fay” children’s adventure book, Coniston. British Club – main Clubhouse and Sports Centre. Singapore Dress company – series of orchid cultural designs. corporate gifts eg Modus media calendar. American Women’s Association – Travel Journal. Large Real Estate Company – series of heritage house portraits.